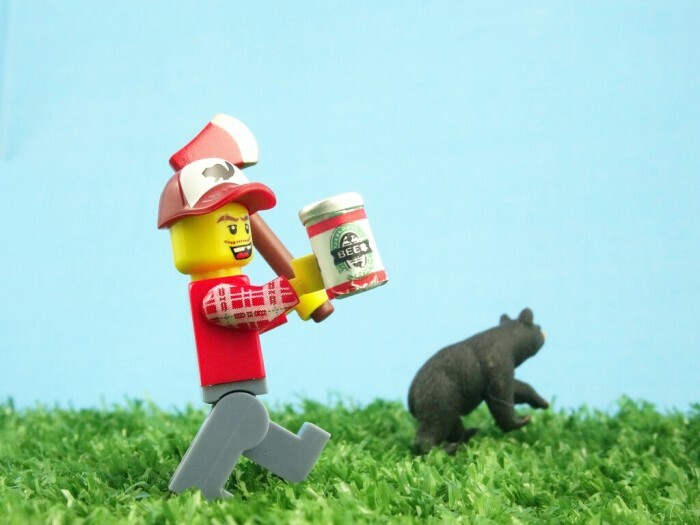 Police in North Adams Massachusetts used a Facebook post to urge its residents “to not chase bears through the woods with a dull hatchet, drunk”. The instruction was reportedly issued after police officers responded to a disturbance call where they found an inebriated man chasing bears away from his property. The North Adams Police Department later confirmed the authenticity of the Facebook post and further advised that if people see a bear, they should “leave it alone”. North Adams is town in a mountainous area near the border of Vermont with a population of approximately 13,500.